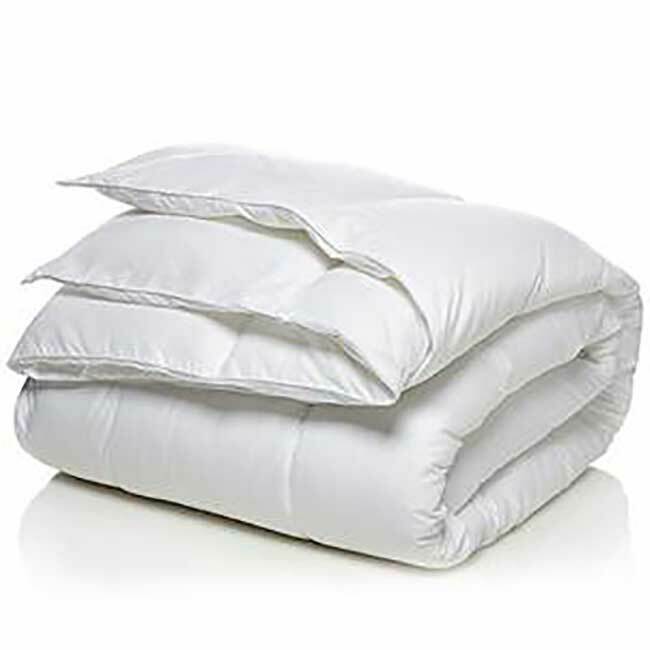 Duvet Insert T200 Heavy Fillings 100% Synthetic Cotton Cover | America Galindez Inc. 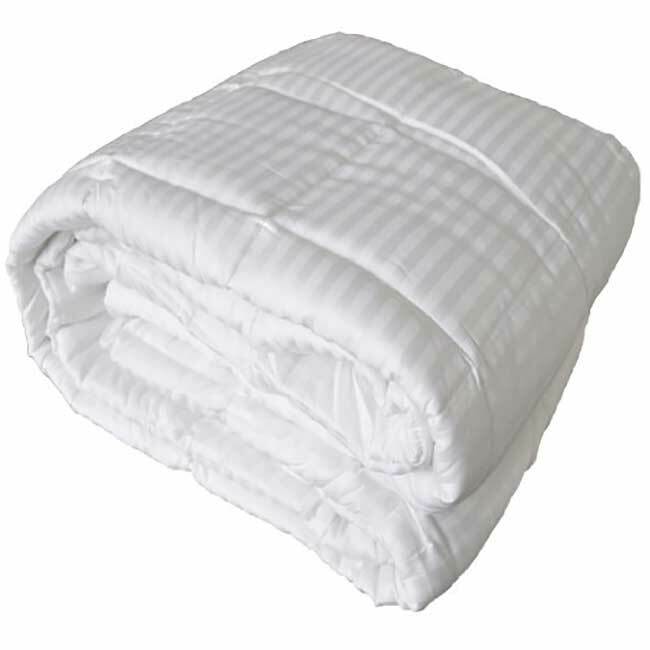 This duvet insert T200 heavy fillings are guaranteed to make your bed feel soft as a cloud! 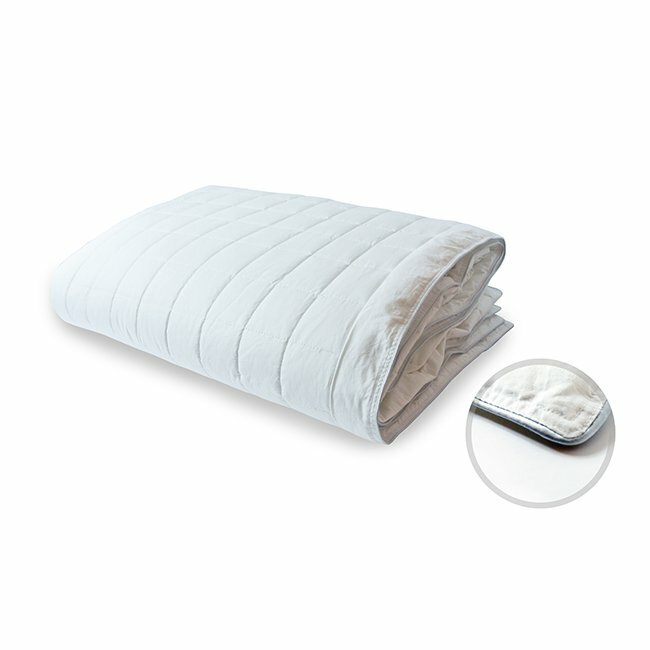 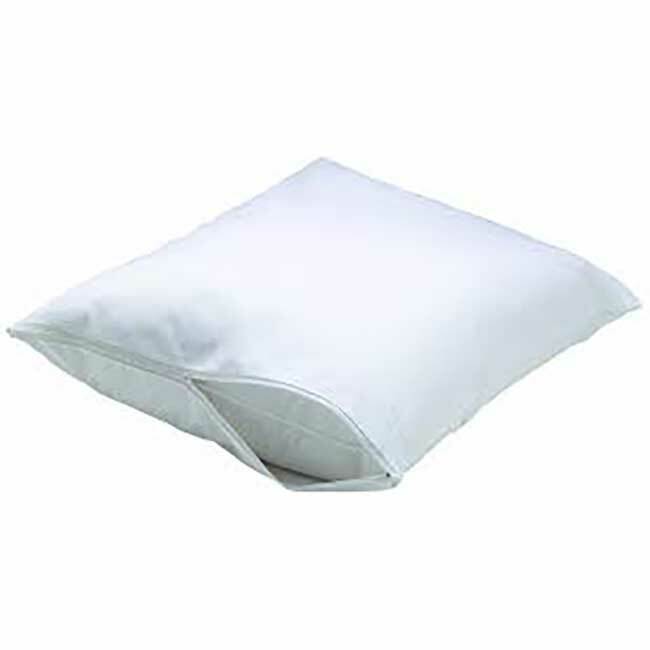 The fabric of the duvet insert t200 heavy fillings is 100% polyester and hypoallergenic! 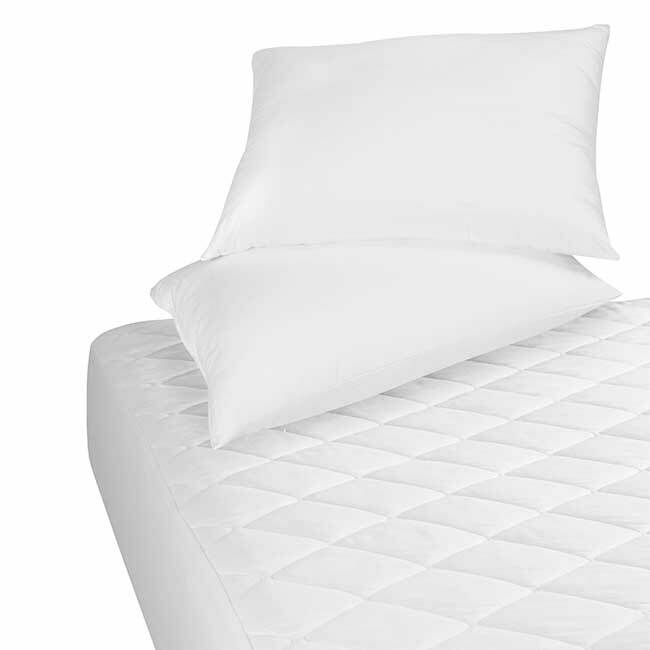 The 200 thread count and 100% cotton ticking are a dream come true!